When are your Homeschool days? Does SEA LIFE Orlando Aquarium offer a discount for groups? What should I expect when I bring a group to SEA LIFE Orlando Aquarium? 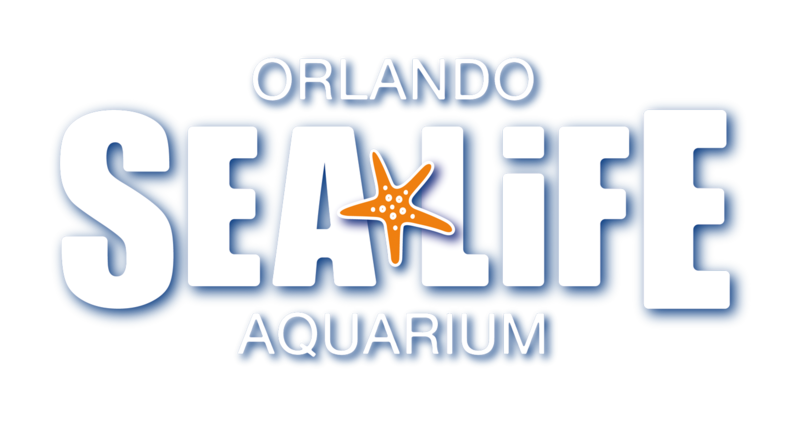 What resource packs do you offer for SEA LIFE Orlando Aquarium?